This is our internal studio-blog. 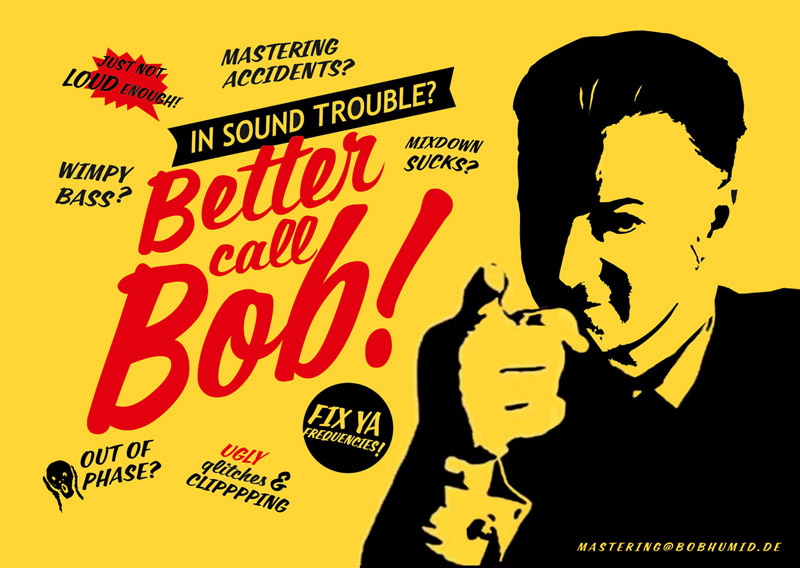 We will concentrate on the most interesting topics in reference to our work in the fields of Mixing, Mastering, Beta-Testing of Audio-Gear, Pro Audio Workshops, Production-Techniques and much more of that flavour... Substance counts not the amount of topics - Have phun! Sidenote: Members can post blog-entries, Yay! Anyway those have to be approved by the moderators. That's how we roll. 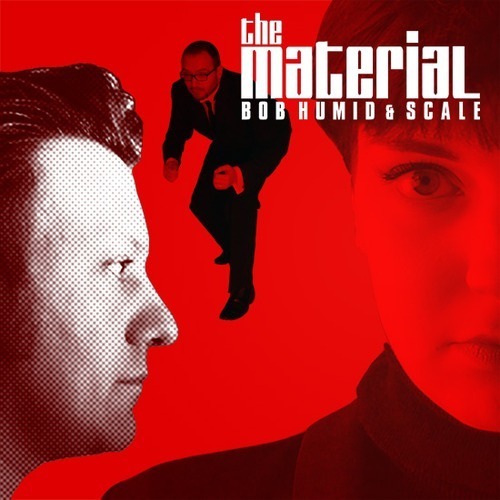 Here's our take on the NSA / Snowden-Thematic-Complex: “The Material” is a D'n'B-colaboration of studio & breakbeat veteran Bob Humid and upcoming Drumfunk-specialist Scale. It combines a complex arrangement of a crisp 2-step-beat with biting synth-lines, syncopated percussions à la “Helicopter”, some very bolshy brass works, all wrapped up in a slim-tie-secrent-agent-soundtrack-suite that is best enjoyed with a dry martini in one hand. For anyone in Germany, Austria or Switzerland. 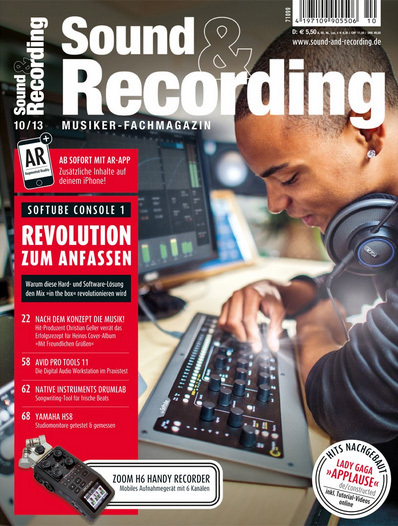 You can find a little (german) interview with me talking about Liveacting with the YAMAHA RS7000 in the new issue of Sound & Recording on Bernhard Lösner’s “Love The Machines” cult-column.